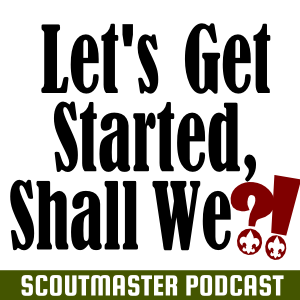 You are here: Home / Scoutmaster Podcast / Podcast 232 – Let’s Get Started! Podcast 232 – Let’s Get Started! Hello! Back home and lots of catching up to do! 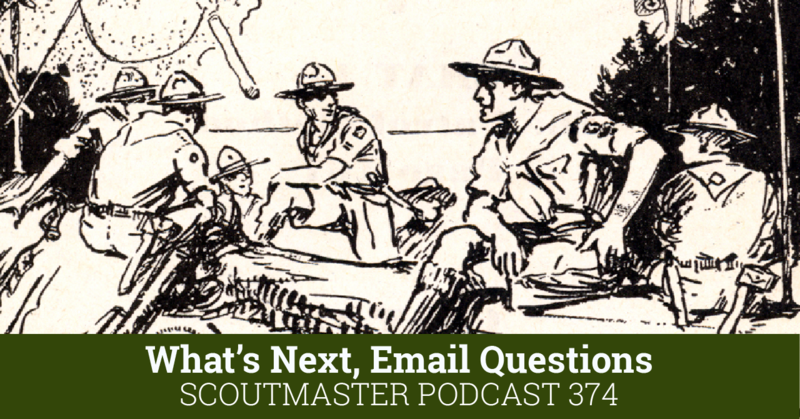 I answer emails about signing requirements, Troop Planning, Eagle projects, and advancement. Plus an announcement for those of you interested in going to Kandersteg, Switzerland! Hey Clarke, glad to see Switzerland and see some of the great time that you guys had. You mentioned in the podcast that you would get to the financing, fundraising, how much it costs to go to, and how you got prepared for Kandersteg, but then you didn’t mention any of that. You just mentioned about getting together a large group of people to go again. Did you mean you would talk about it later in this podcast, another podcast, or what? Please let me know. I would love to go, but I don’t know if the cost and logistics of going is reasonable. Thanks. Sorry of I was confusing, the point is with sufficient interest I can handle all of the logistics for groups to travel there next summer, still working out details. No problem. I am, probably out of sheer curiosity, wondering what that kind of a trip would cost – per person – and how you guys raised the money for it, so I was really interested in hearing that information. It also looked like, from the videos, that there were mostly older boys. 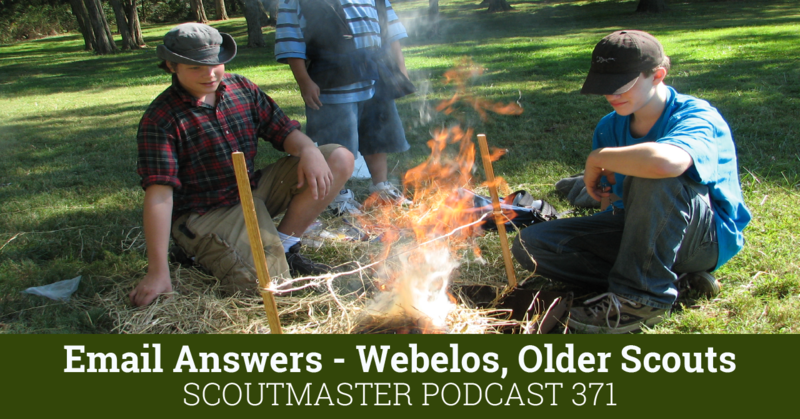 Was this a trip solely for older scouts? We set the minimum age at thirteen (we’ll take slightly younger Scouts if we and their parent’s agree it’s reasonable). This sort of trip is pretty demanding and older Scouts who have had plenty of experience being away from home and looking out for themselves will get a lot more out of it. We designed the trip to be reasonably affordable for our families, and did a minimal amount of fundraising. I left this up to the participating families to decide. For the most part they paid about 90% of the $2500.00 cost and raised 10%. Check out my tentative plans for 2015 here! For Chris who asked about the responsibilities of a troop advancement coordinator, reading and being familiar with the appropriate sections of the Guide to Advancement is a valuable resource as Clarke said. 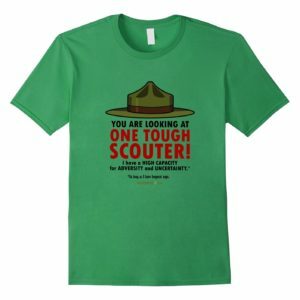 You will become the point of reference in your troop for advancement matters, and the Guide is your best reference work. 1) Ensure that boards of review for rank advancement are scheduled and held regularly. They should be held often enough so all boys seeking advancement can have a board of review promptly, but they should be scheduled monthly at the very least. You’ll need to line up enough registered committee members (three are needed for each board session) and make sure they know what they’re supposed to do. 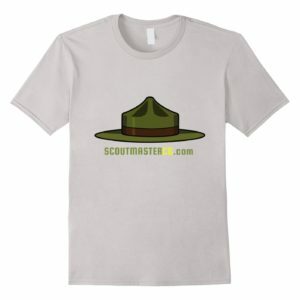 There is a supplemental training module [scouting.org PDF] on boards of review on the BSA website. 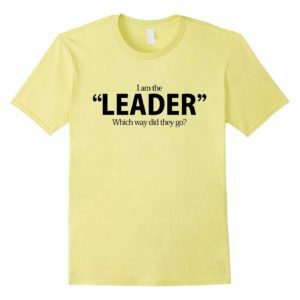 You should understand and follow the procedure and expect board members to do the same. 2) Keep accurate records of all advancement and merit badges earned. This is done in two places: the troop’s own database (whether in the Troop/Team Record Book, using a software system such as Troopmaster, or a system of your own devising), and in the council’s online advancement records. Most, if not all, councils use online advancement reporting, and in order to purchase insignia (rank and merit badge patches), you may need to turn in a copy of the advancement report. 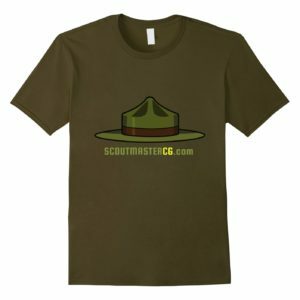 3) Purchase and prepare advancement insignia and related materials for the Scouts to award at a troop court of honor (badges and cards, and pins if your troop awards them). 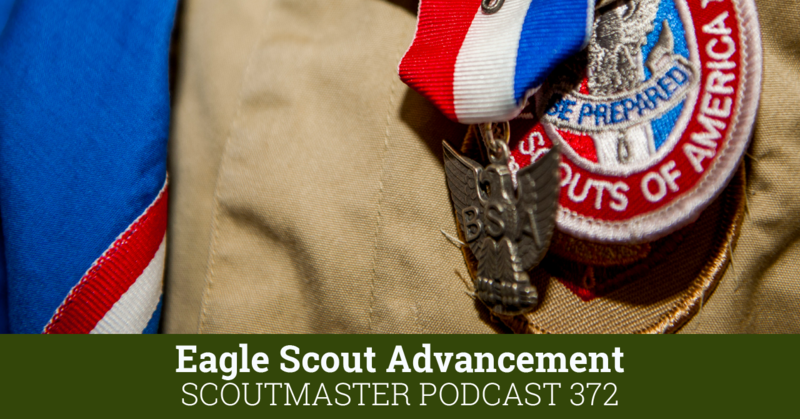 4) Understand and be familiar with the Eagle Scout advancement procedures. They are covered in the Guide to Advancement, but you should also plan to attend your district’s Life to Eagle orientation so you’ll know what your local council requires. One bit of advice: Get to know your district’s advancement chair and some of the people on the district advancement committee. You can go to them with questions about advancement, especially those that may not come up very often. 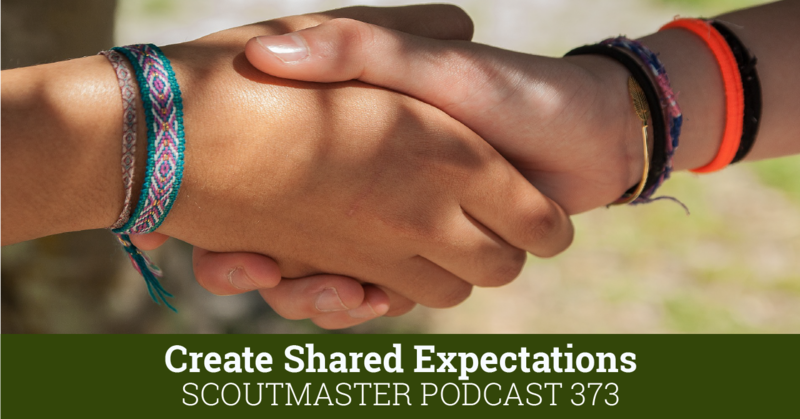 You’ll deal with them when it comes to Eagle Scout matters, and you can meet and talk with them at your district Roundtable or at the Life to Eagle orientation. 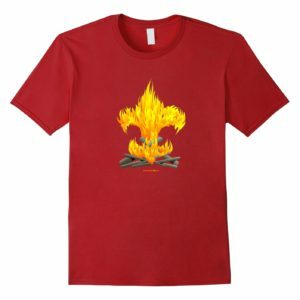 Congratulations on stepping forward and welcome to the troop committee! 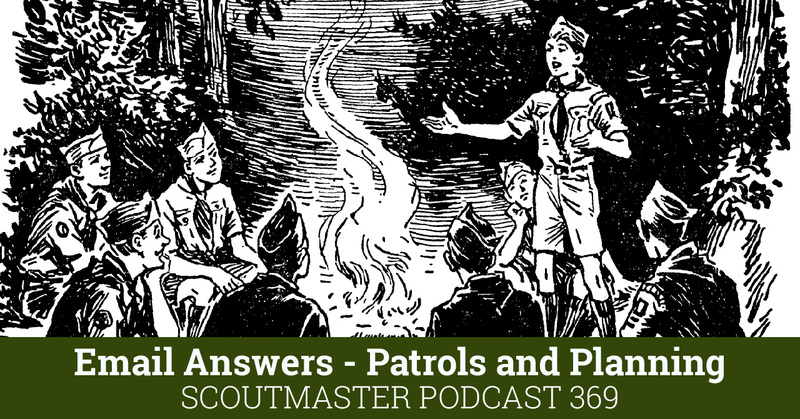 (Be sure to register with the BSA as a committee member and take Youth Protection training.) 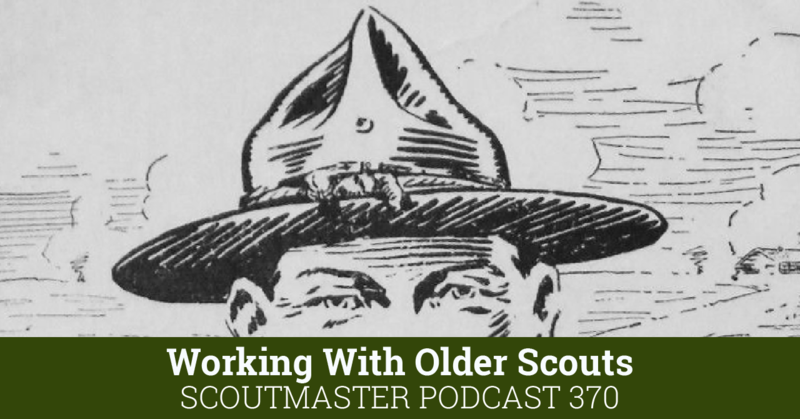 The advancement coordinator is an important job and your work will affect every Scout in your troop.